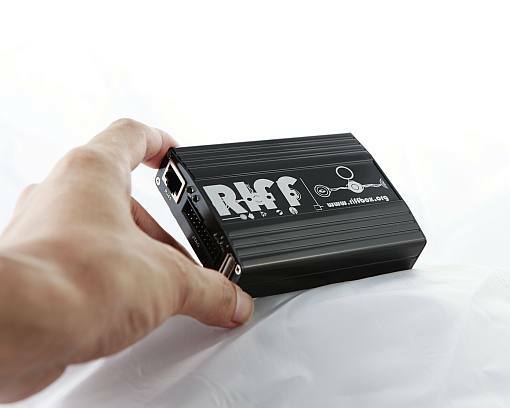 Developers | RIFF Box – Best JTAG Box in this Galaxy :) Easy to operate ! RIFF Box by Rocker Team is finally released on market. We are very proud of it, there is no such device with so many complex functions supported. As always, we are presenting something unique and wonderful. Unique scripting support, GDB Server for IDA real time debugging, Trace32 scripts compatibility and high quality hardware will be on Your service. Our R&D Team is ready to serve our valued customers as well as our tech support staff.